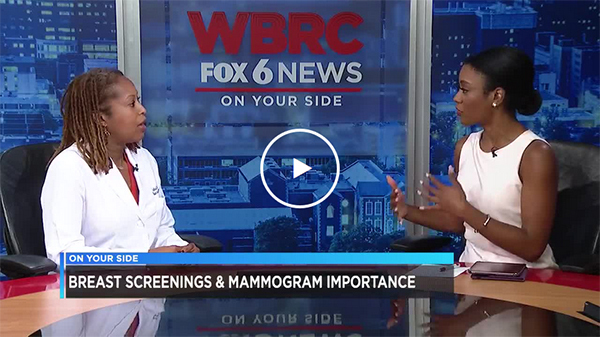 Dr. Katisha Vance joined WBRC On Your Side to discuss the importance of breast screenings and mammograms. October is Breast Cancer Awareness Month. Dr. Vance is a Medical Oncologist and practices at the Alabama Oncology clinic located at Princeton.